Apple customers disapprove the company's 2 Factor Authentification as it is believed to be a waste of their personal time. 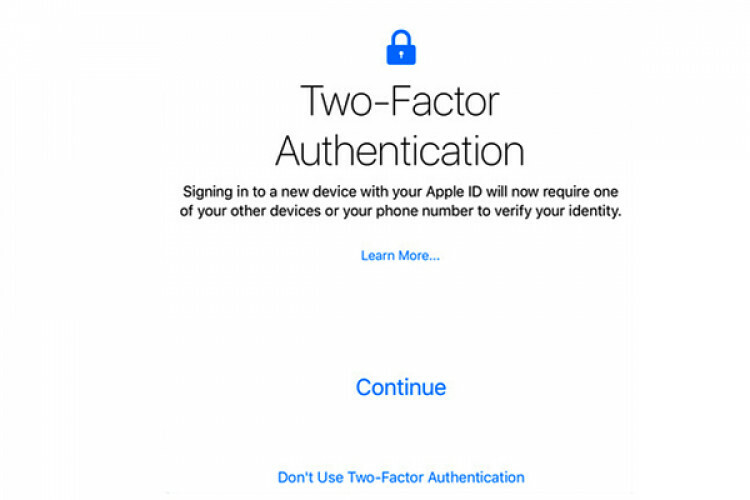 Apple enforced 2FA, which is a more secure way of signing into a device; but it doesn't seem for everyone. A user couldn't disable the service even after 2 weeks. A lawsuit has been filed against Apple by Jay Brodsky, who alleged that Apple didn't get user consent to enable 2FA.